Leira and Correk have been to hell and back together. How much more can they handle? Enough to save the world, with a little help from everyone’s favorite foul-mouthed troll. 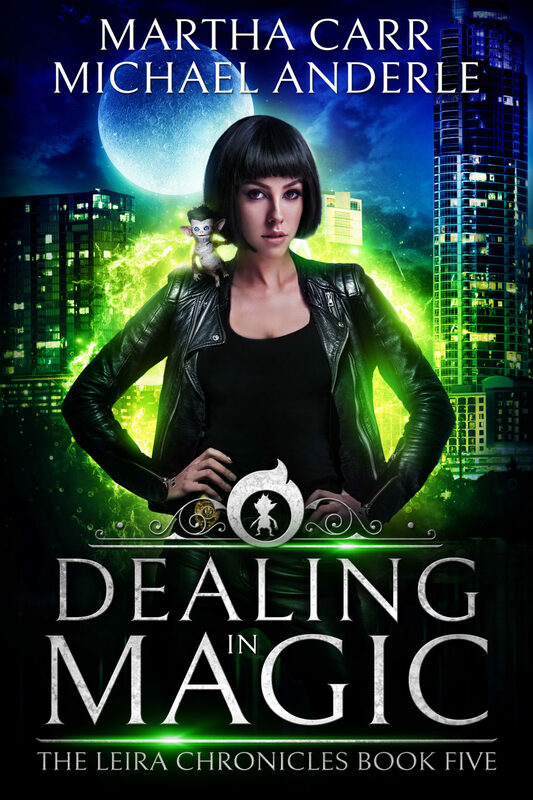 Dealing Magic hits the ground running with Leira and Correk scrambling to get out ahead of the corporations and their plots to exploit magic. 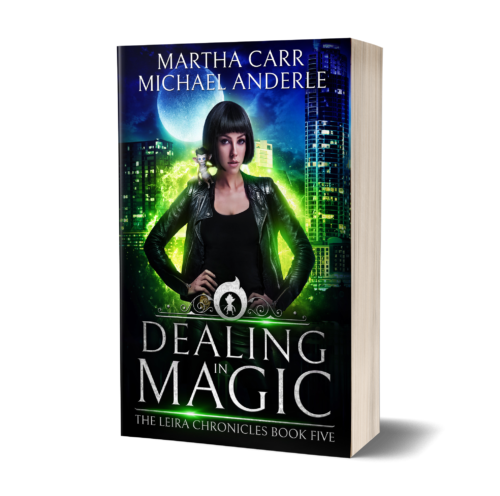 Leira finally meets the one person that can help her gain control of her powers but… will it be in time?